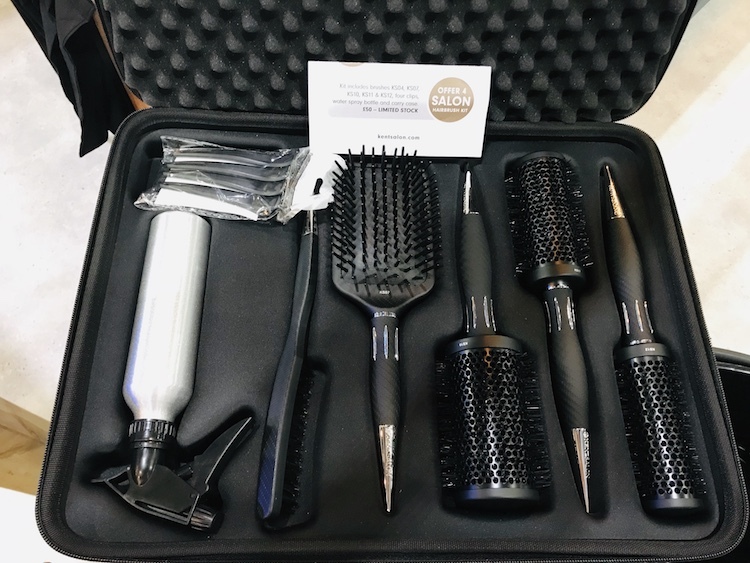 Have you seen the Kent Salon pro-only kit? It’s simply fabulous. So fabulous in fact that the same brushes were included in a special Kent Salon collection gifted to the 2018 Tribu-te show artists. Kent Salon was born in 2011 and sits as the sister company to Kent Brushes which was established in 1777. With a strong history of the world’s finest hair brushes Kent’s in-house designers and craftsmen researched, sketched, sampled, moulded, built, tested and produced the world’s most definitive range of salon professional brushes. Every characteristic and design detail is functional with reason. The ergonomic handles have been crafted to fit every size of hand, from the dainty to the heavy weight. Starting with a slender neck, the six elevated fins offer the perfect balance between grip and glide, enabling you to work the brush easily without compromising stability and technique. The metal point has been crafted from steel to balance the brush weight perfectly in your hand. Each of these features appear on every tool in the collection. The metal heads of these ceramic brushes are coated with a durable ceramic coating, allowing the brush to heat up quickly, distribute heat more evenly and hold it for longer. The result? faster blow drying and quicker, more accurate styling. When curling or straightening, the nylon tufts will grip hair for as long as required and then release without snagging. The inventors of the paddle brush, this Kent Salon version is as popular as its predecessor. Its fat, rounded heat-proof quills make it fantastic for detangling and use on wet hair. 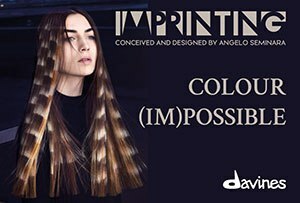 An essential tool for creating the perfect up-do as well as dressing long hair or creating huge volume from back combing. Moulded from a single piece of heat proof ABS, the brush is poised and balanced in a way that is second to none. The extended, curved and tapered handle finishes in a beautiful point, making it ideal for picking up and sectioning hair. In addition, the head of the brush is filled with three rows of natural boar bristle, mixed with nylon, for added strength. The brush head and handle feature opposite curves to fit the shape of the head, which also improves weight distribution for nimble work when needed. And of course, who doesn’t need a Kent Salon water bottle and sectioning clips! If you’re seeking grooming perfection, then this kit full of the finest precision tools is for you.